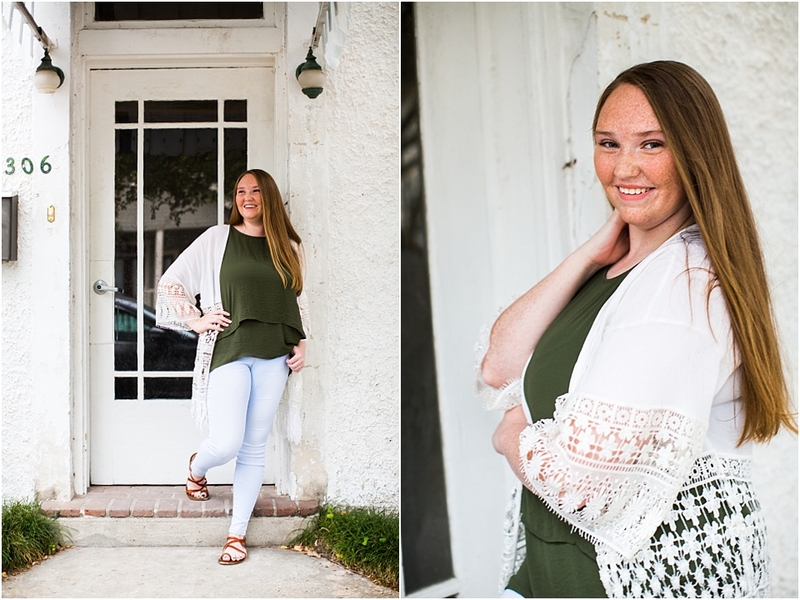 We started out Emma’s senior session on the quiet little streets of Old Town Slidell. 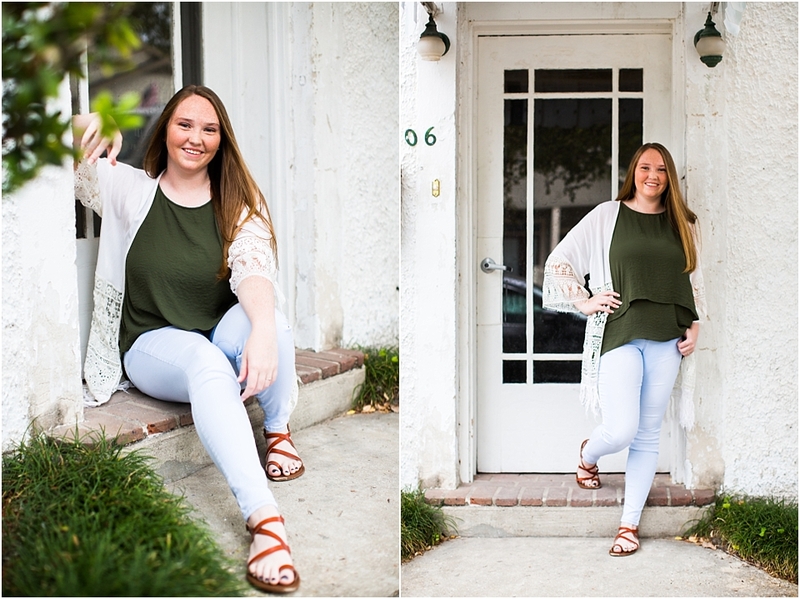 The textured walls, the colors, the quaint feel and the architecture always make for great backdrops to portraits. All fit together so well with her choice of outfits and it was a beautiful afternoon until we had to dodge a tiny little cloud of rain! We saved her last outfit to do with an older piano by her house…I had been envisioning this and planning it out in my head, although it seems as much as you plan it really is always a little different…but I also was praying that the sun would just drop perfectly behind us to capture some beautiful lighting with the piano…and the Lord did just that for us. I was pretty ecstatic with this part of the session, to say the least. This was a highlight for me this year in the realm of photography! 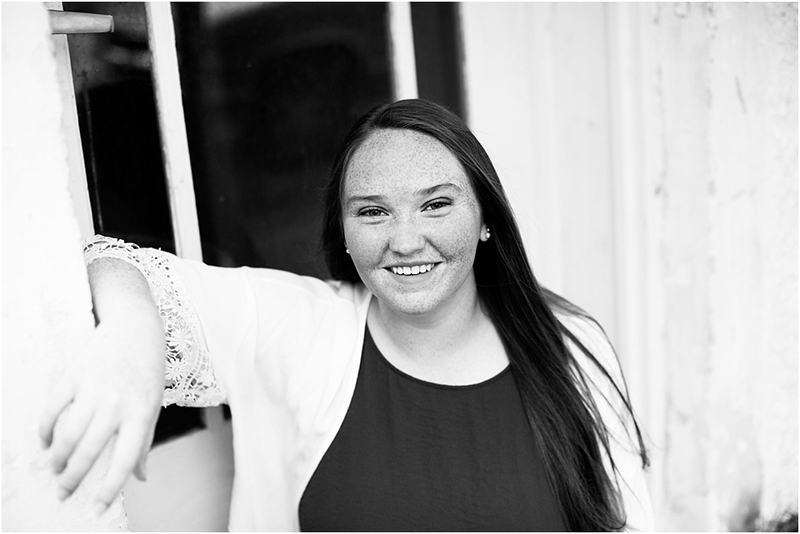 Thank you Emma for such an amazing session! I know the Lord has big plans for you and I pray you follow his leading, no matter the plan His way is always better and His Unseen Hand will guide you if you allow Him! Excited to see where He takes you and what He does through you.